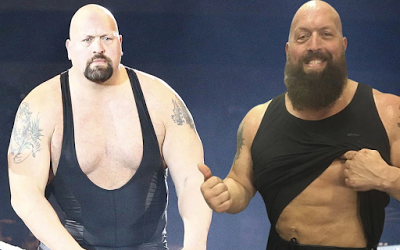 World Wrestling Entertainment superstar, Paul Wight(45) a.k.a Big Show amazing weight loss photo has long gone viral on the internet. He's pictured with Miami- based celebrity trainer Dodd Romero. 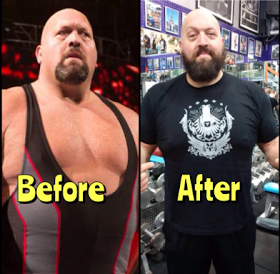 0 Response to "Checkout WWE Wrestler, Big Show's New Weight Loss(photos)"